Choosing a pediatrician for your child is an important decision. Dr. Mondesir welcomes the opprotunity to meet with new parents to give you the chance to ask questions and get to know her better. 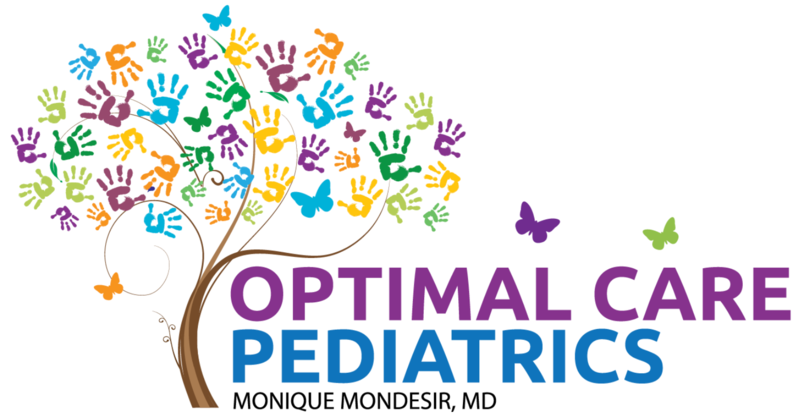 During your visit with Dr. Mondesir, you can also expect to get a tour of our kid-friendly office and meet our staff.